I love Elin Hilderbrand’s books and I really can’t express this enough. 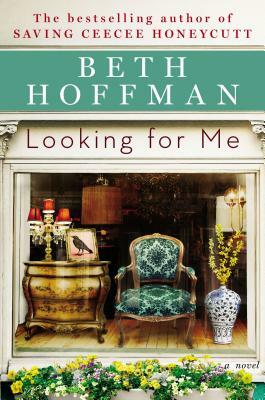 Her novels are always set in Nantucket and have characters who are at a turning point in their lives. The stories are wonderful contemporary fiction that leaves me smiling. 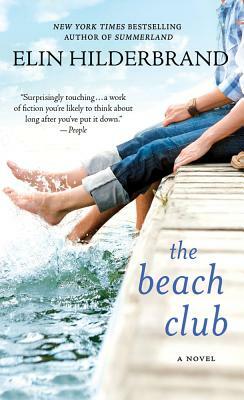 The Beach Club is her fist novel and tells the stories of the staff of one of Nantucket’s best hotels. Bill and Therese have own the Beach Club for years. In fact, it has been in Bill’s family for three generations. The plan is to give the hotel and club to their daughter, Cecily, after she finishes college. Bill’s health is starting to decline so it is looking like Cecily will have to take on the responsibility sooner. Mack is their hotel manager and is a charming and efficient employee. He makes all of the guest feel welcome and at home, and everyone loves him. It seems highly unlikely that the hotel would function or succeed without Mack’s hard work. His girlfriend Maribel doesn’t work at the Beach Club, but her life is wrapped up in the hotel due to her relationship with Mack. Vance has been the head bellman for the Beach Club for the past twelve years even though he had applied for the manager’s job. Needless to say, this has been an enormous thorn in his paw. Jem and Love are new to the island and the Beach Club. They are both excited for their season on the island and have big expectations. Lacey doesn’t work at the hotel, but she might as well. She is their oldest club member and frankly the one person everyone goes to for advice. Things are changing for everyone and they can feel a storm is brewing. This was a great story. It had all the qualities that are quintessentially Hilderbrand: relationship drama, feelings of being lost in life, and a huge emphasis on the island and food. It seems that every year in May I have to read one of Hilderbrand’s novels. For some reason, this is what starts my move into summer reading. She never disappoints me and I finish a book feeling good about life. I always recommend her books when someone asks me for a nice read or a book to just get lost in for a few hours. Sally Koslow’s novel The Widow Waltz is a great read that really looks at family relationships and the support that can be drawn from each other. 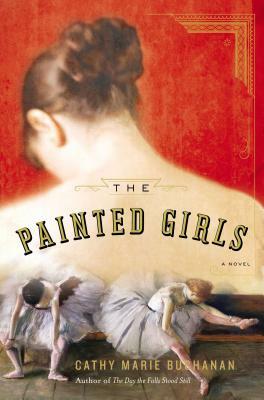 Georgia Waltz has the perfect life in New York city with her attorney husband and two daughters. One of her daughters is living abroad in Paris and the other is attending Stanford. 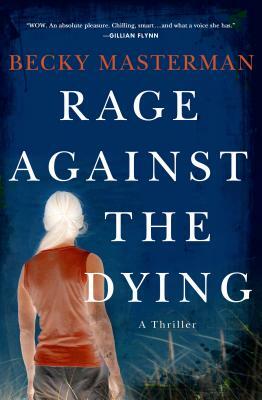 Everything seems to be in order for the Waltz family, but everything changes after her husband suddenly dies from a heart attack. This alone is enough to put the family in turmoil, but soon they discover that there is no money, their New York apartment and the beach house in the Hamptons are mortgaged to the hilt and they have no idea what Ben did with all of their money. Forced to change her life completely, Georgia sets out to find a way to support her daughters while trying to discover her late husband’s secrets. 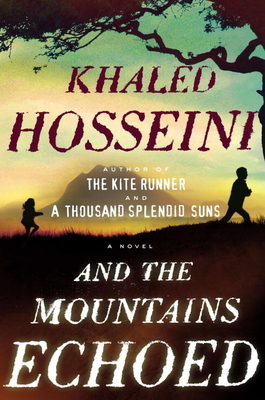 I really like this novel. Koslow’s characters are transformed by the end of the novel, not only individually but in their relationships with each other. It was encouraging to see how everyone learns to adapt, even if reluctantly, and becomes a family again. This is a great summer read when you are ready to sit back and escape your daily life for a few hours. 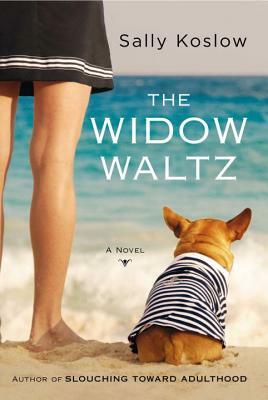 The Widow Waltz will be on sale June 13th so pre-order today.